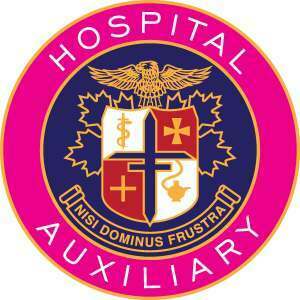 Upon incorporation in 1903, the War Memorial Hospital Auxiliary pledged to provide service and funding for the hospital and the community. More than a century later, the time-honored tradition continues. This dedicated, dynamic group continues to provide a great service to the community by helping with equipment purchases at War Memorial Hospital.